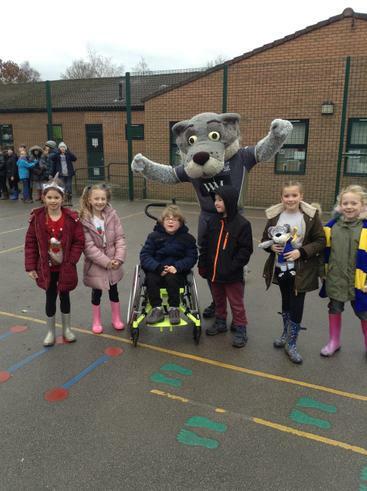 Today we welcomed Wolfie to our school! 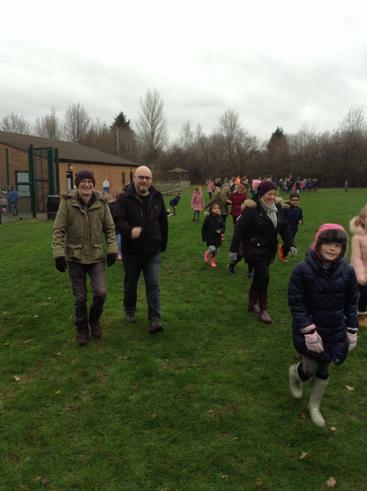 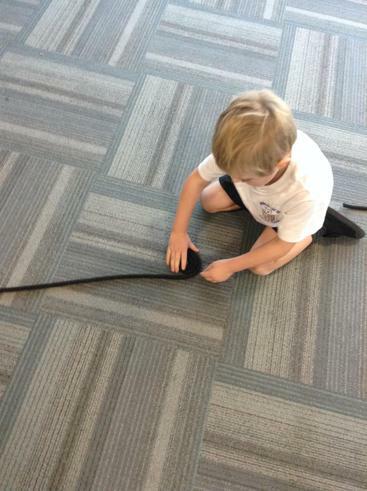 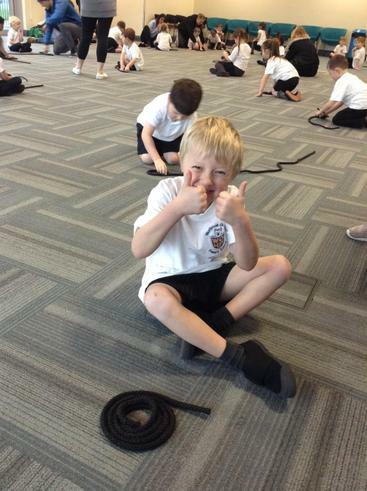 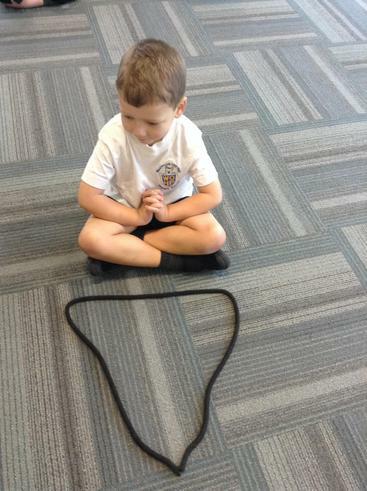 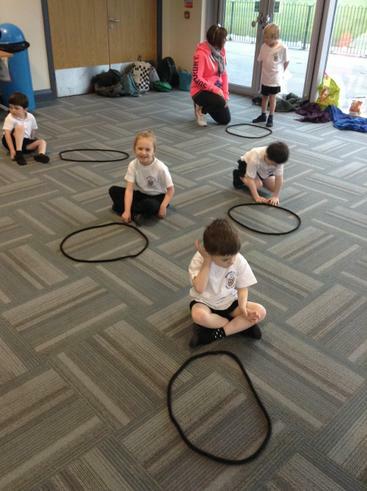 Wolfie joined in with all our children and inspired them to keep fit! 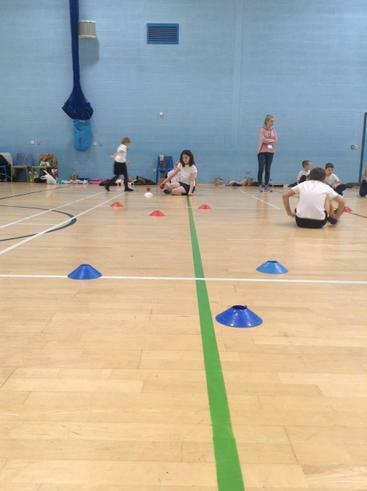 Today we hosted a handball tournament for all of the primary schools in our MAT. 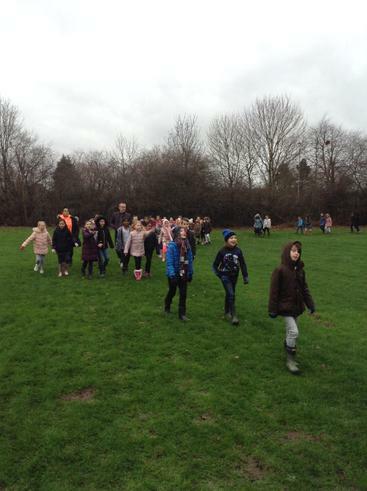 Three schools took part; Westbrook Old Hall, Chapelford and Burtonwood. 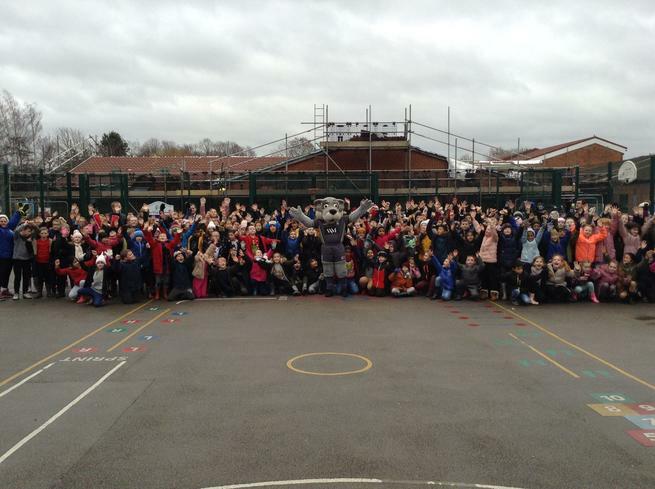 The event was really fun and ended up with Chapelford as the champions! 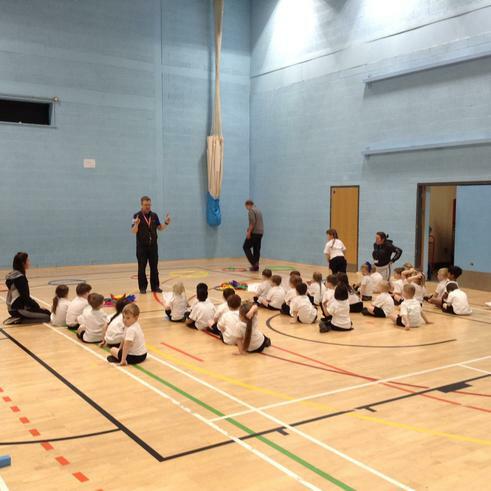 Thank you to all the schools who took part, we look forward to competing against you in future MAT competitions. 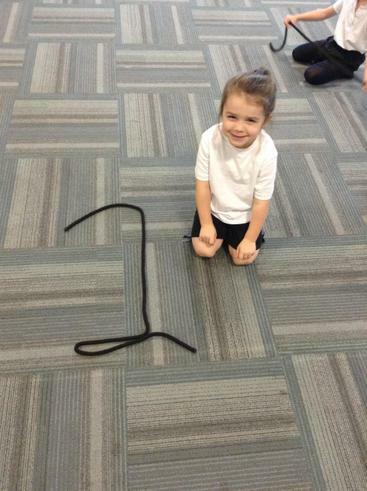 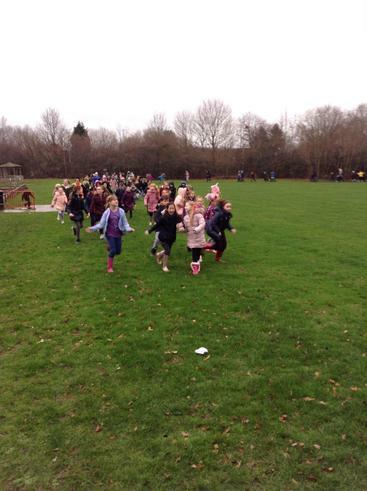 EYFS had a fun day out today! 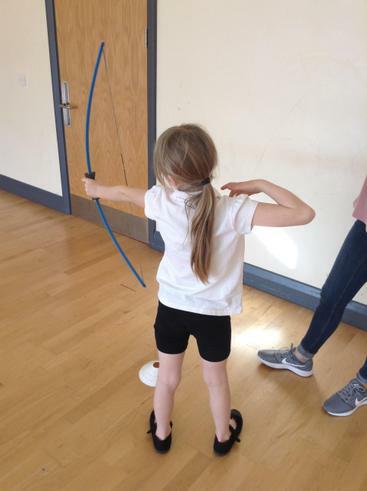 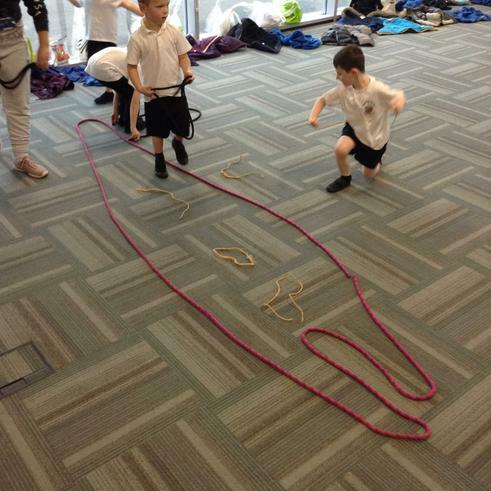 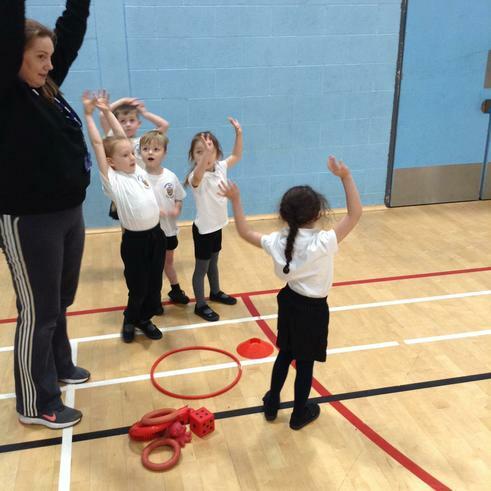 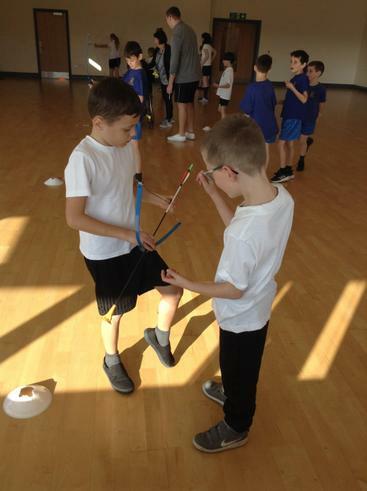 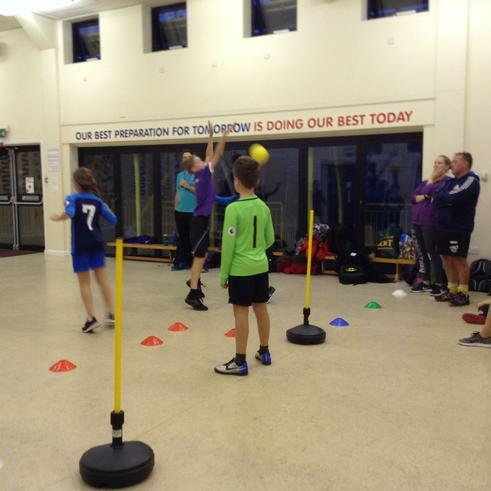 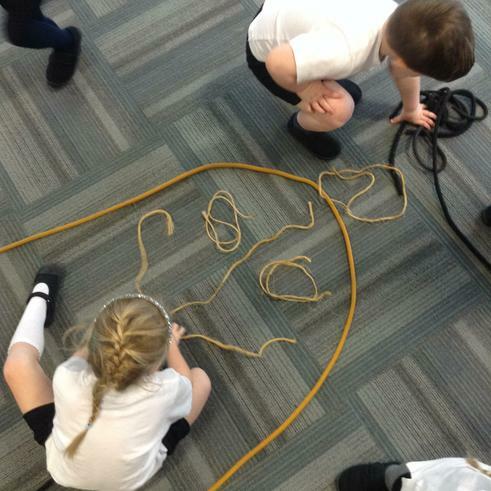 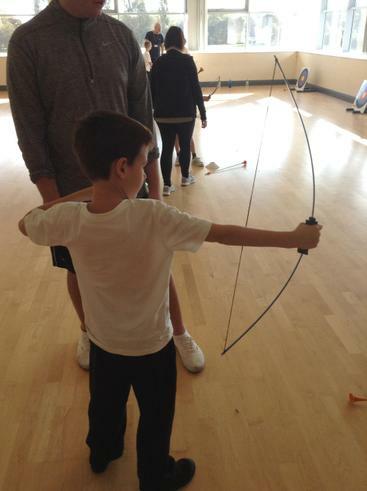 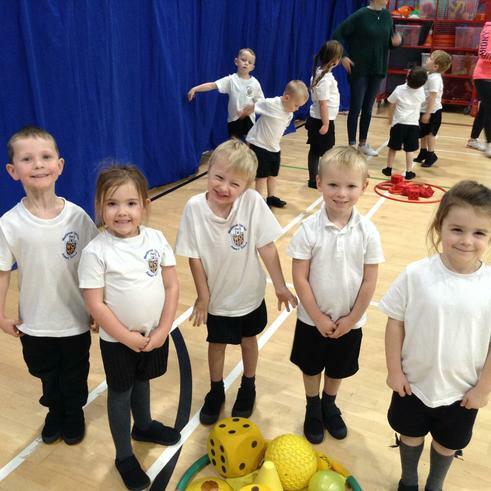 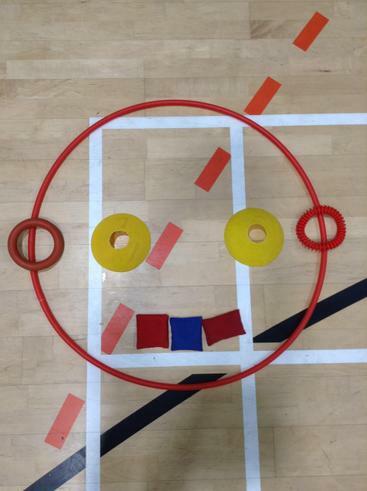 We went to Orford Hub to have fun learning whilst keeping fit! 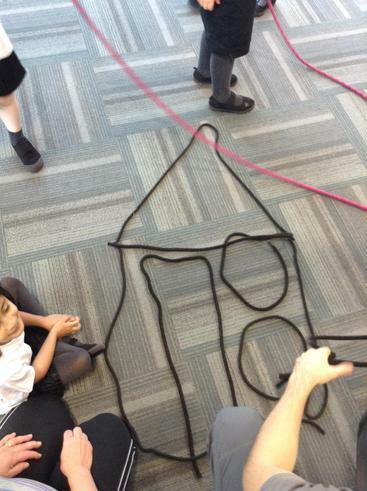 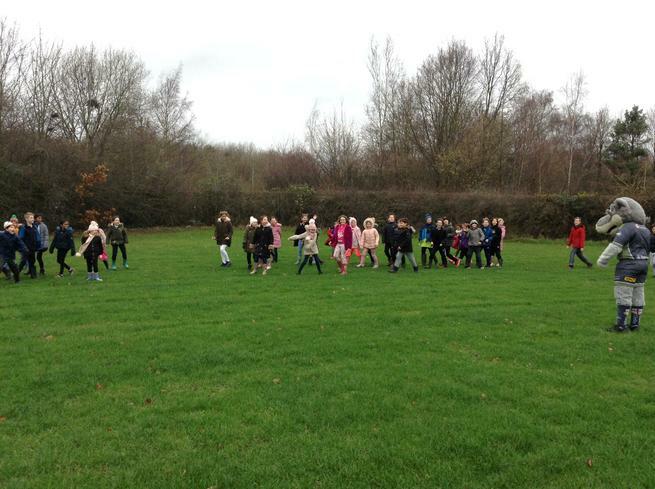 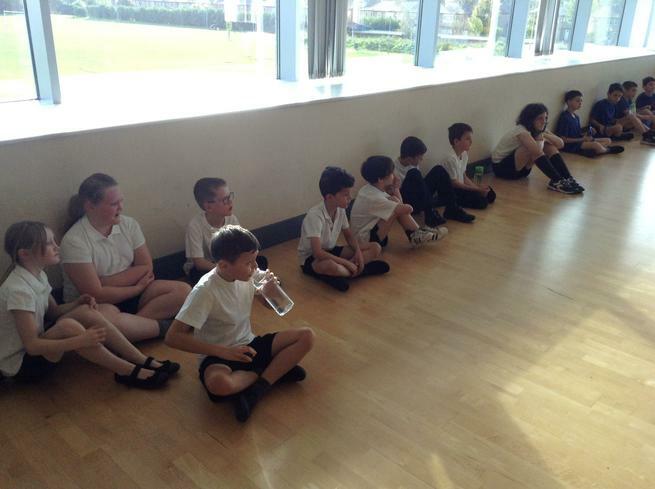 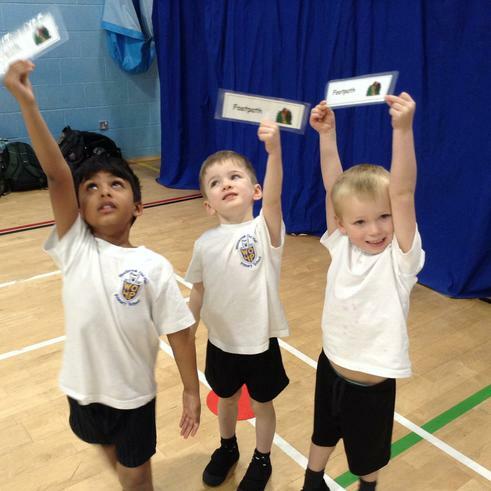 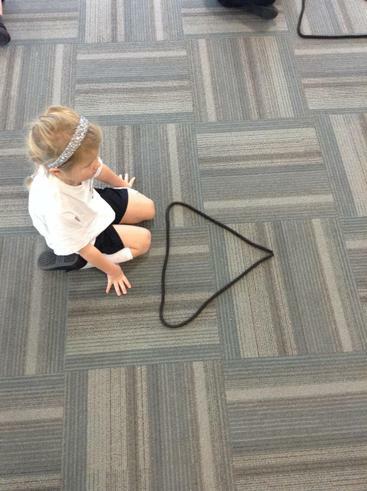 We took part in activities such as Active Art, Active Maths, Tri-Orienteering and Creative Steps Dancing! 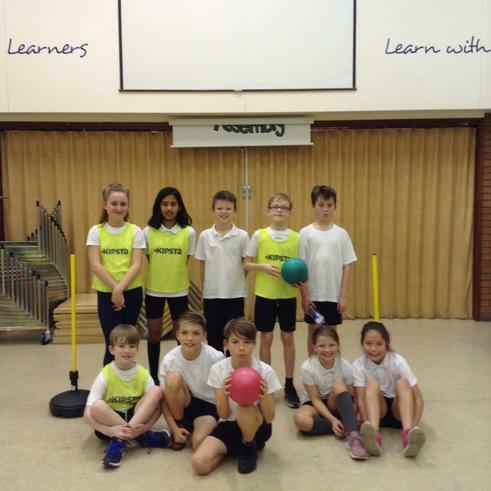 Congratulations to the Year 5&6 Basketball squad who managed to get to the final of our local cluster competition. 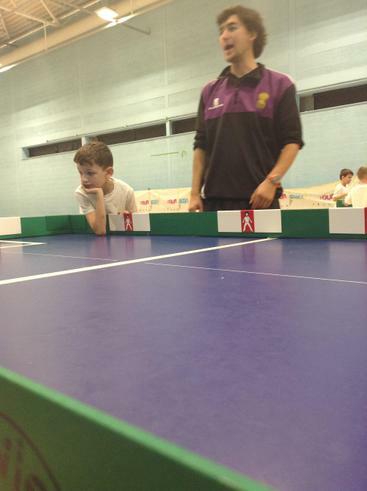 Unfortunately they lost 2-1 in a very tight final. 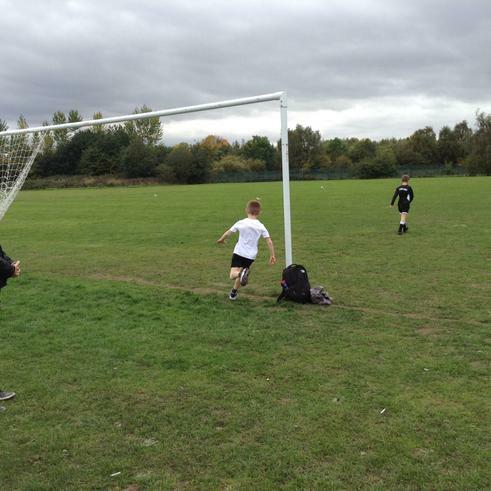 However, the boys showed a huge improvement and we are very proud of their efforts. 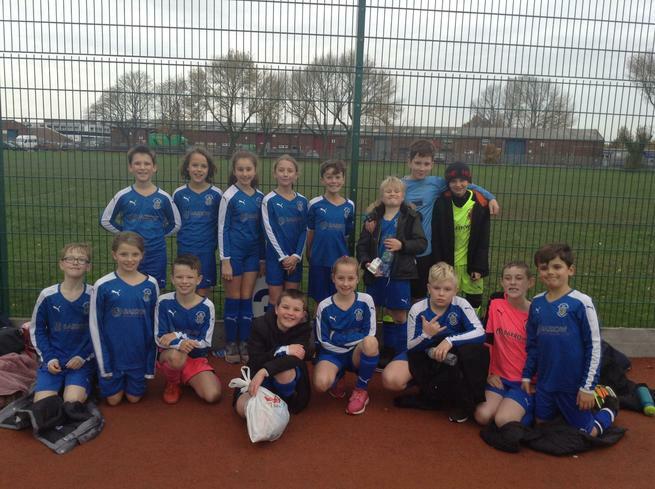 We took 2 teams of year 5&6 children to take part in the ESFA U11s mixed football competition at Priestley College. 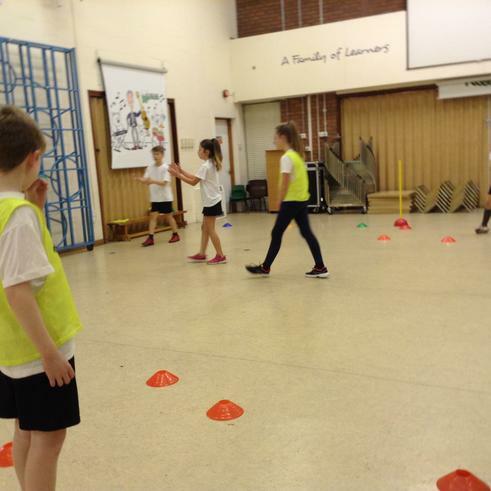 The children had a great time with one player scoring a hat-trick and another making a Messi inspired run, through the opposition defence before scoring. 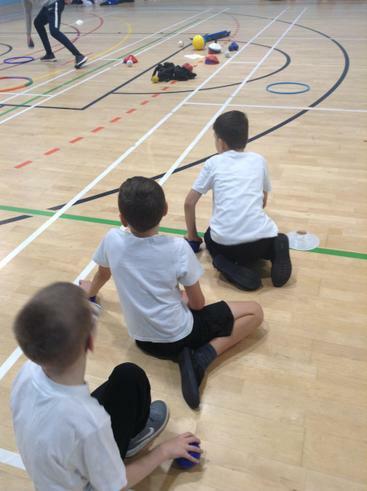 Congratulations to our Year 3&4 footballers who traveled to Orford Hub to take part in the ESFA's U9s competition against other schools from Warrington. 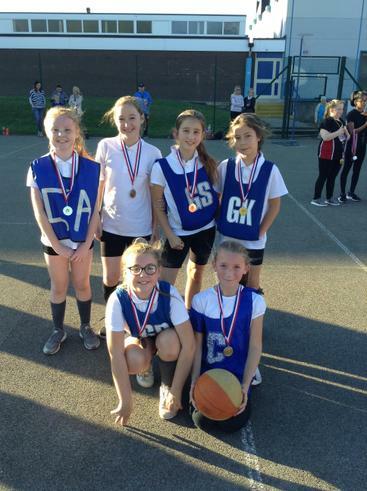 Although they were narrowly beaten in the final, one of our teams still qualified for the county finals in 2nd place. 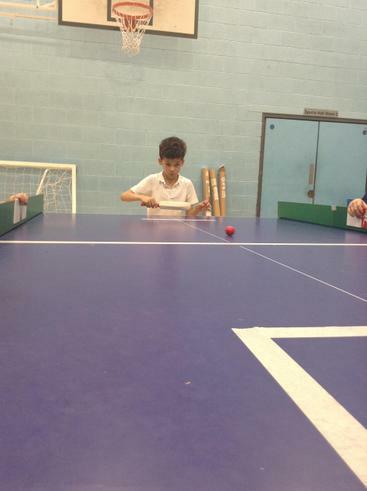 The county finals take place on Tuesday 19th March and we wish the year 3&4 team the best of luck when they compete! 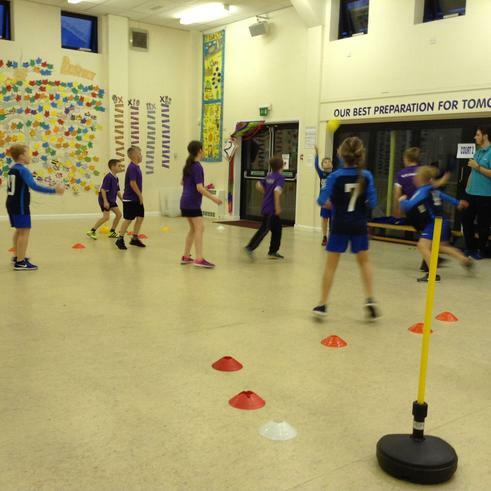 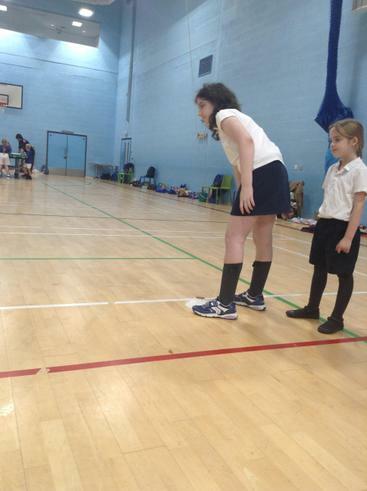 The Warrington School Sports Partnership (WaSSP) hosted a Mixed Netball competition at Penketh High School. 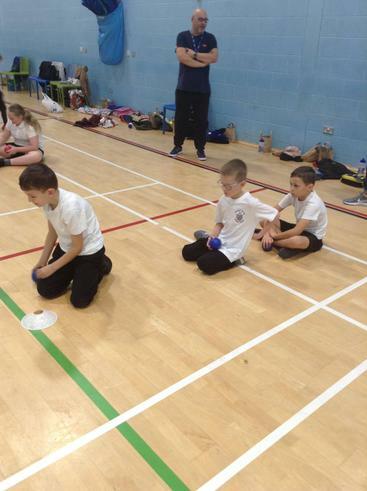 Two teams of Year 5 and 6 students competed against other schools from the Warrington area. 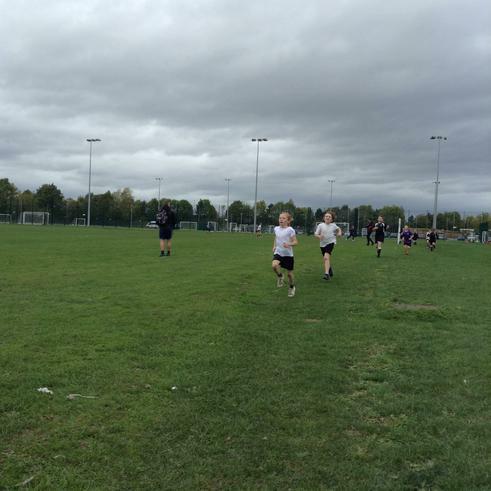 Congratulations to both teams who managed to finish 5th and 6th overall! 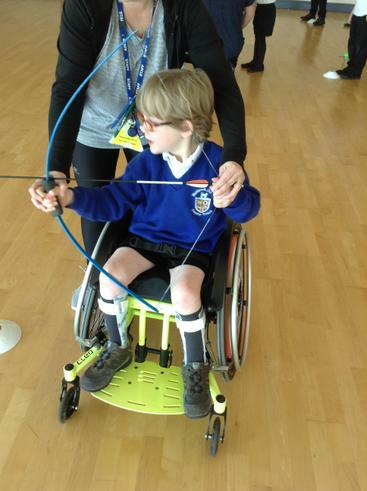 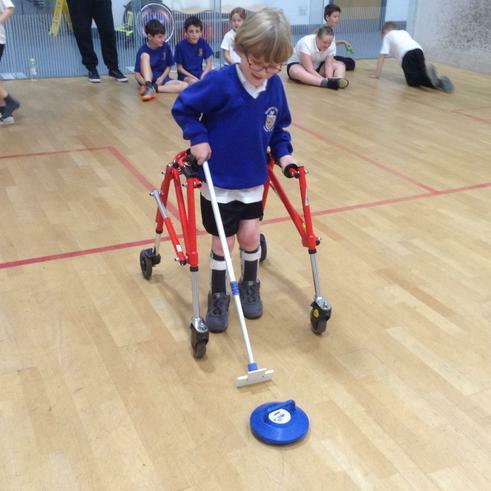 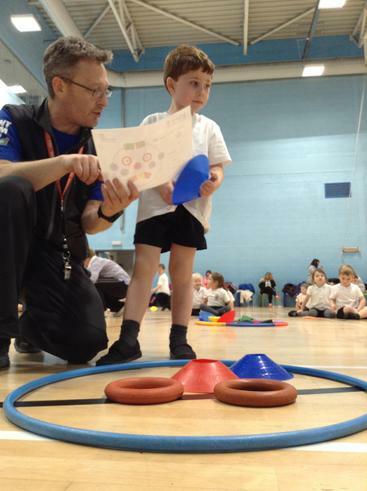 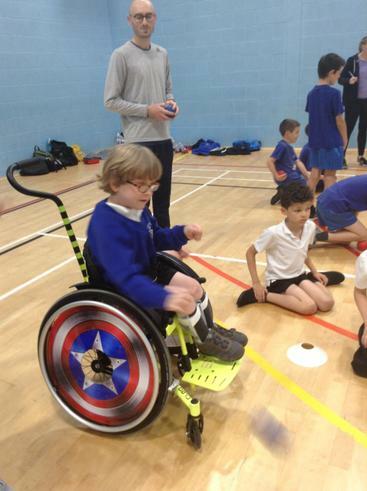 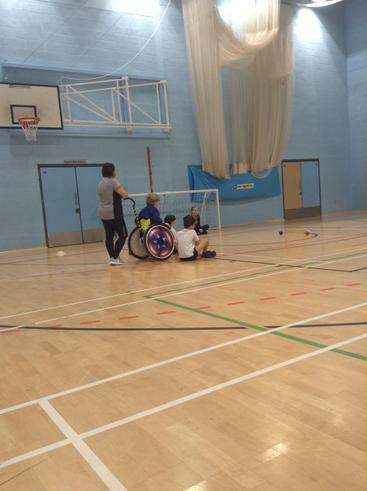 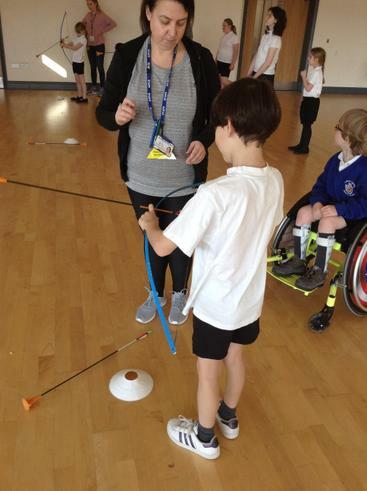 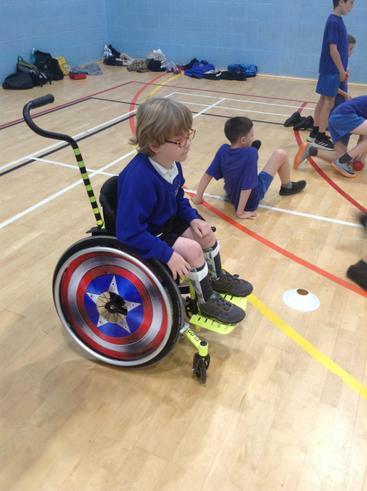 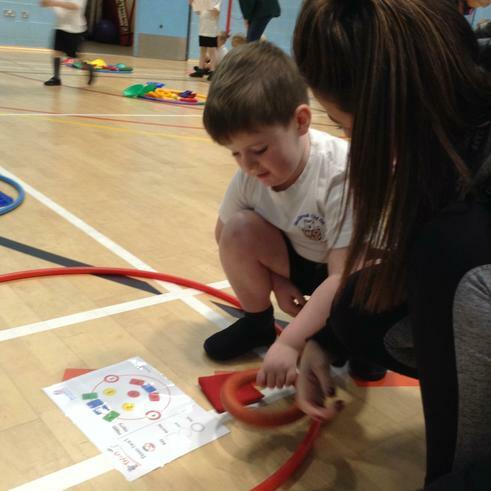 Our school took part in the second of this year's Primary Ability Day events. 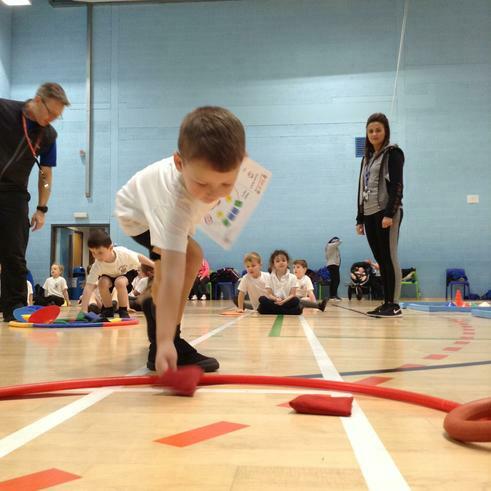 The day aims to introduce new sports to children and identify new ways to keep fit. 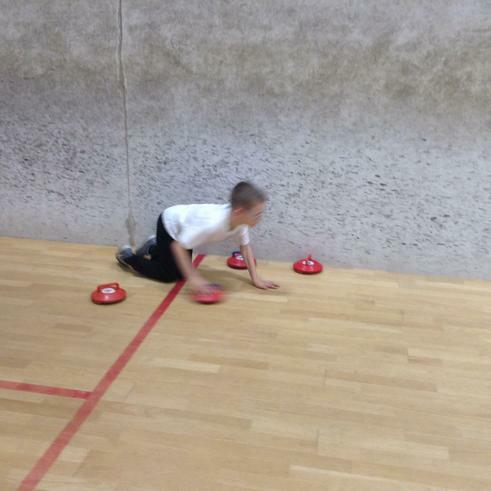 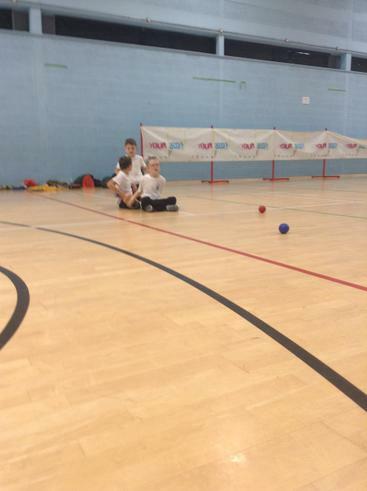 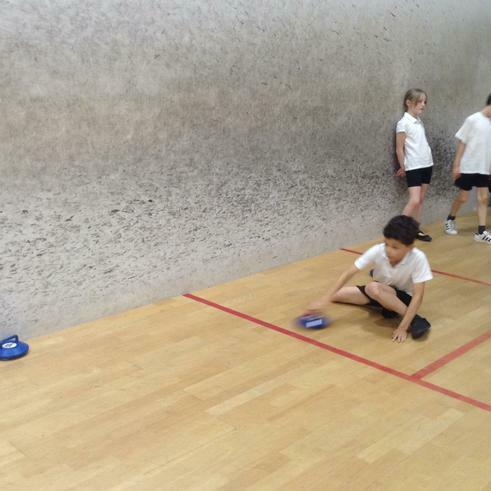 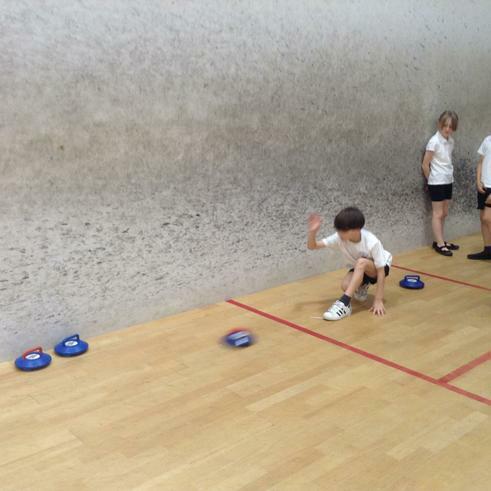 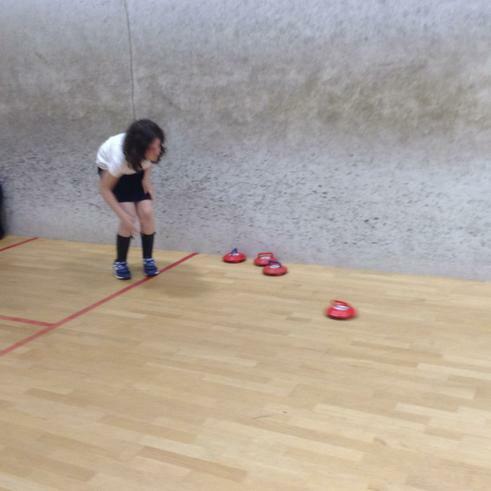 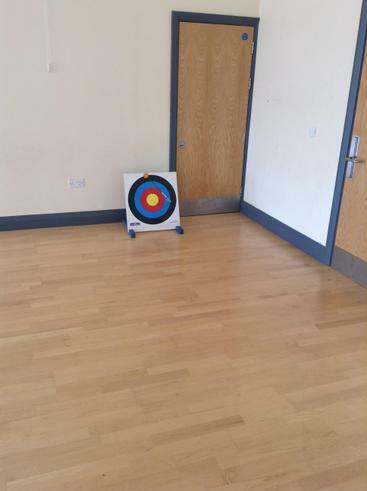 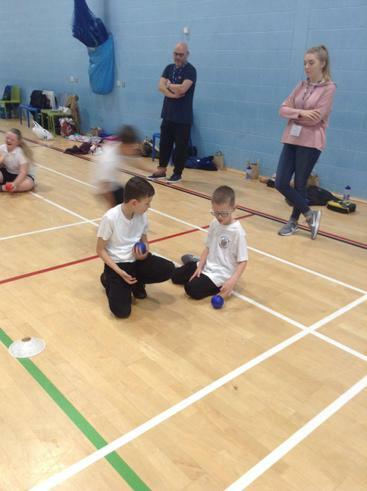 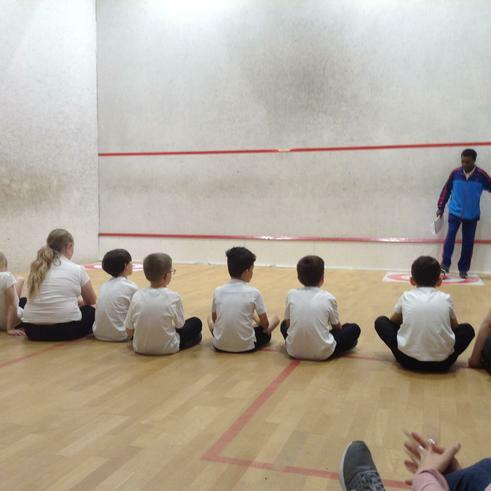 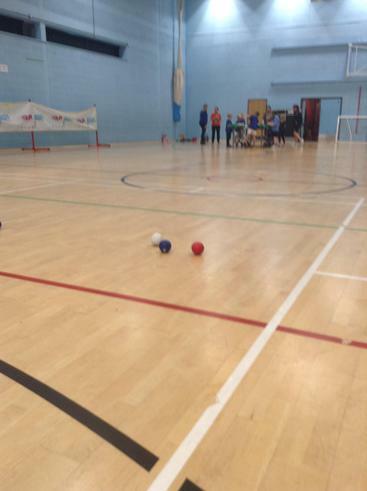 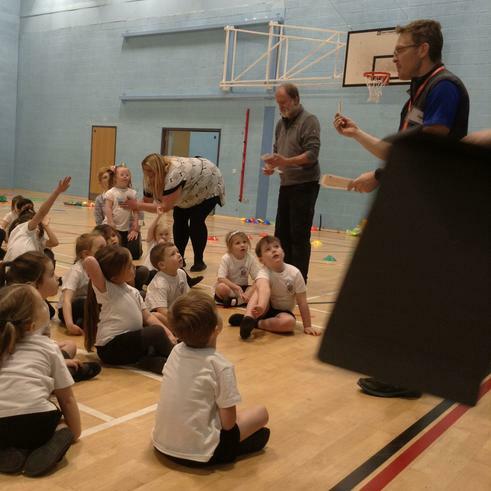 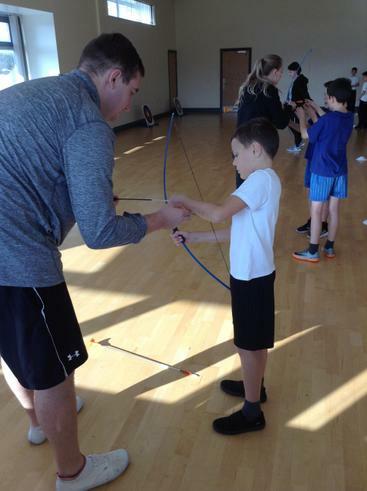 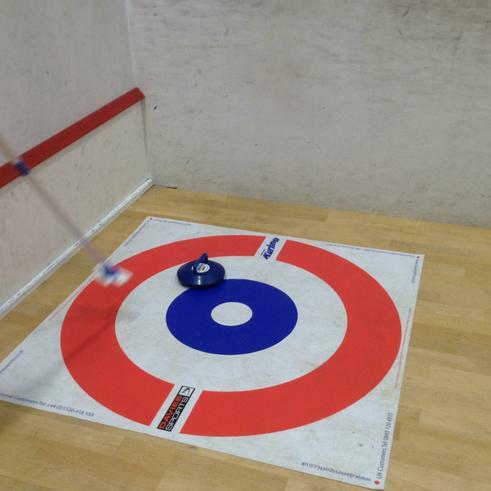 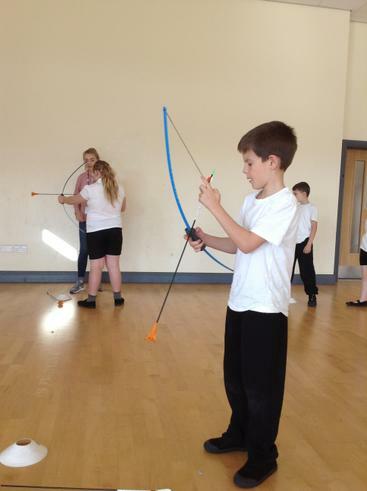 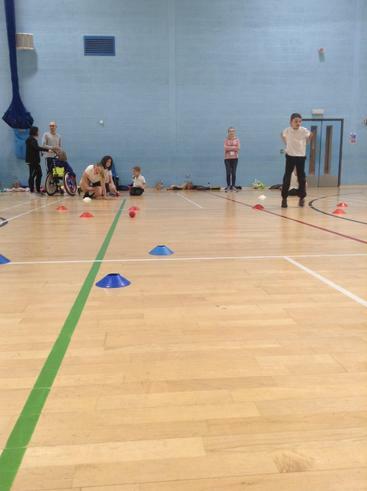 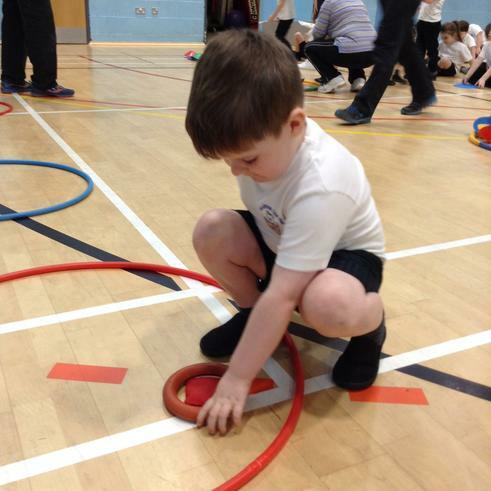 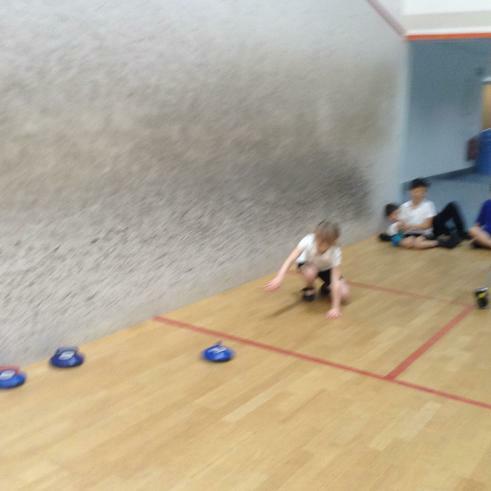 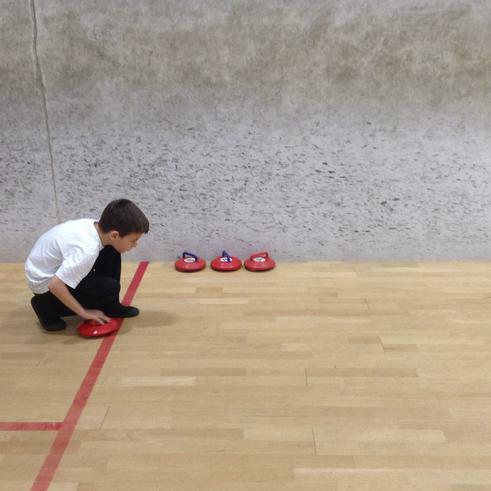 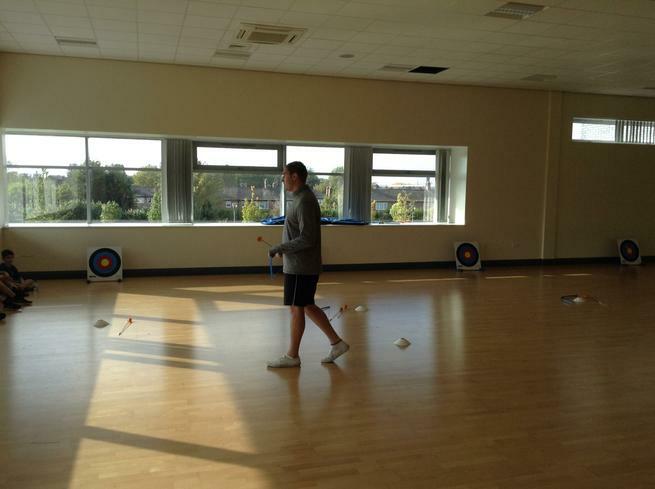 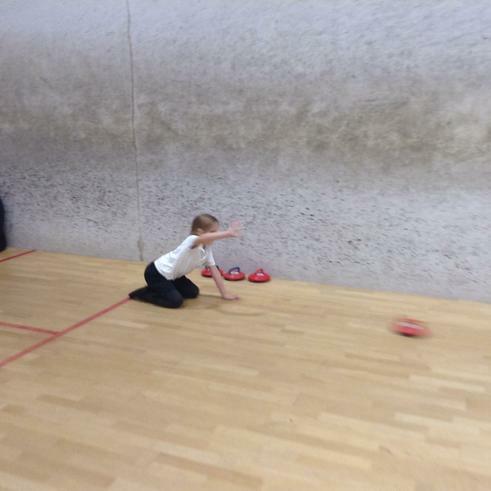 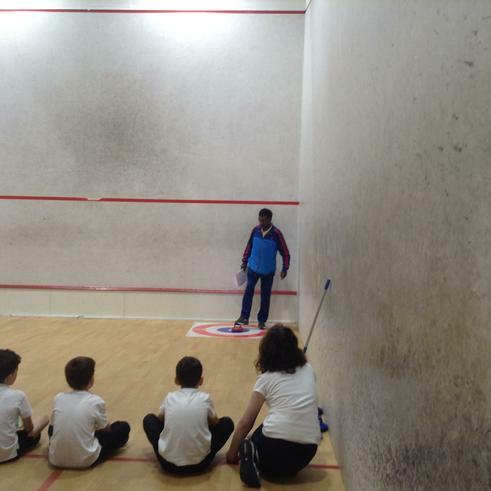 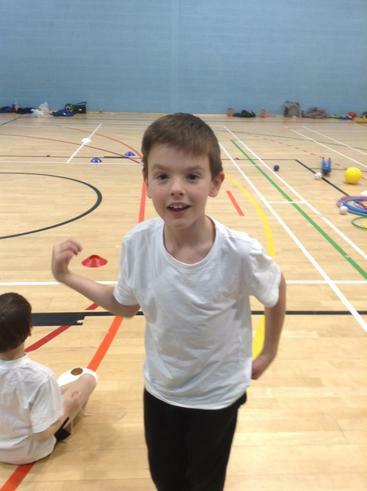 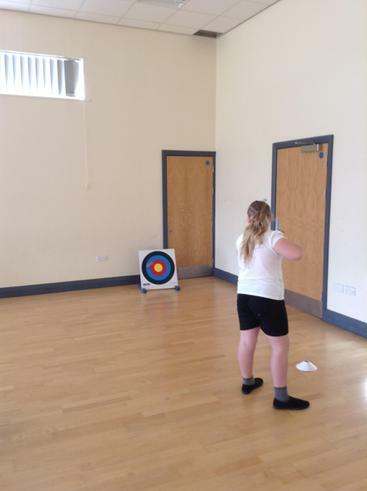 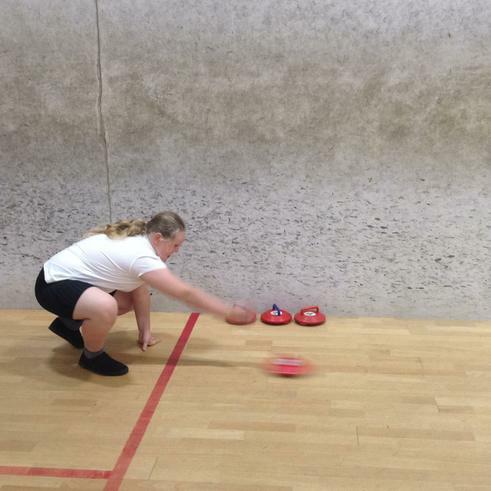 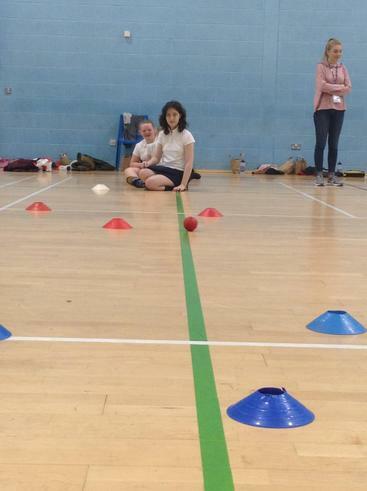 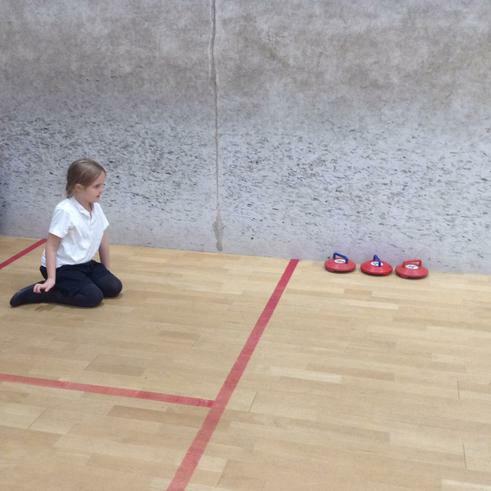 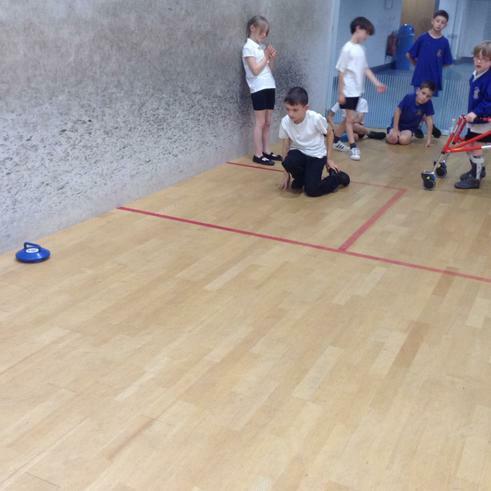 The events included Boccia, Table Cricket, Archery and New Age Kurling. 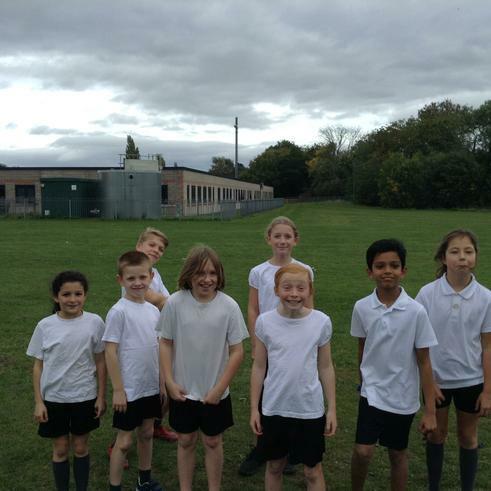 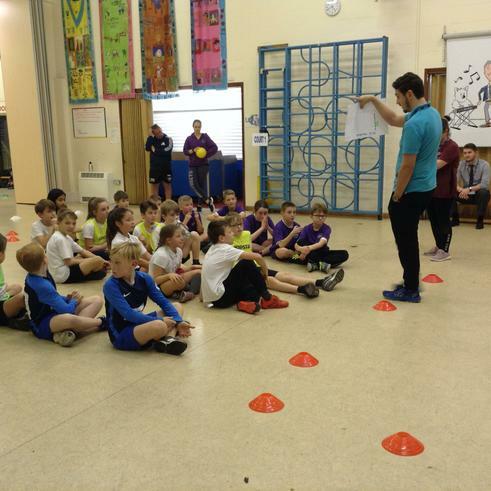 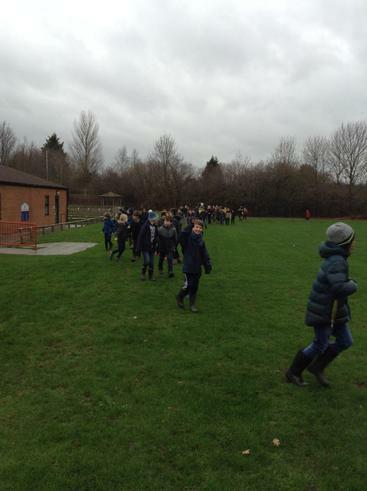 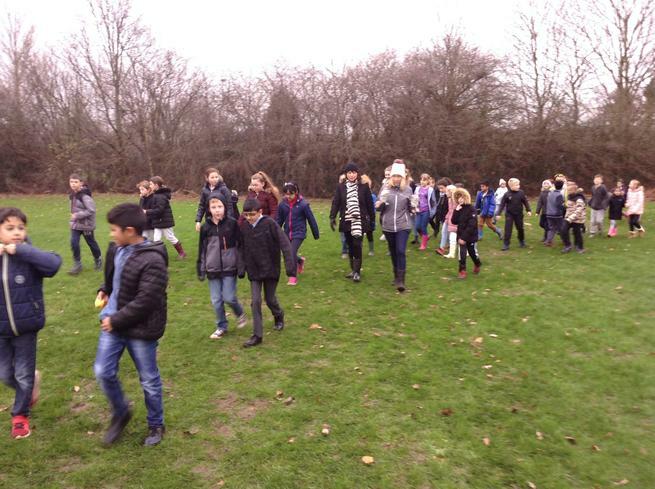 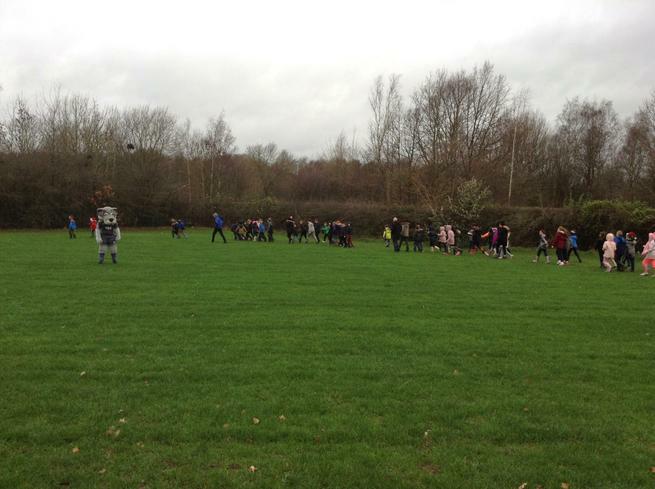 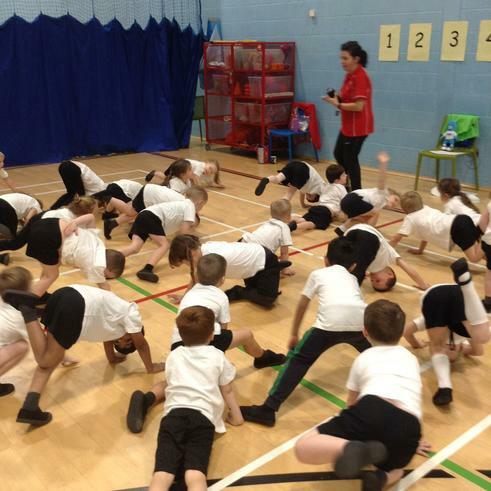 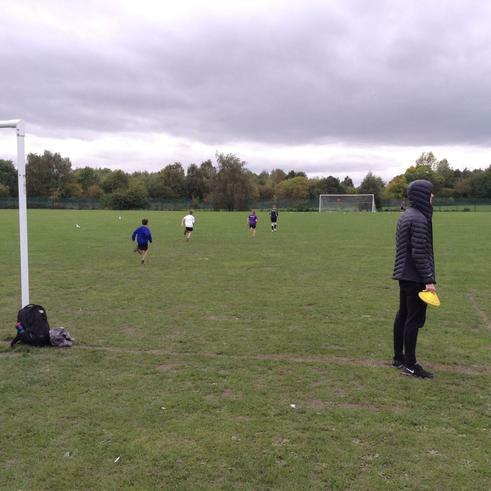 A group of KS2 children, consisting of 2 runners from each year group (3,4,5 & 6), competed in the OMEGA MAT KS2 Cross Country event at Great Sankey High School. 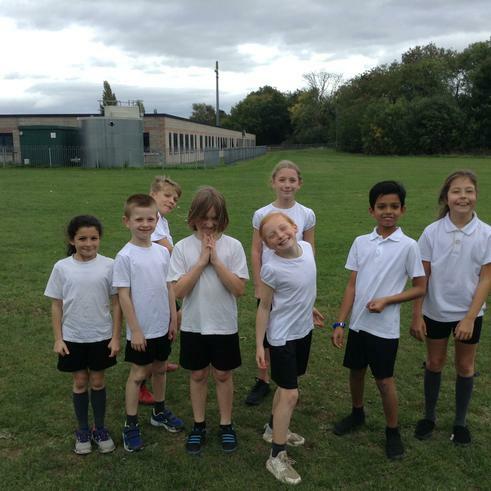 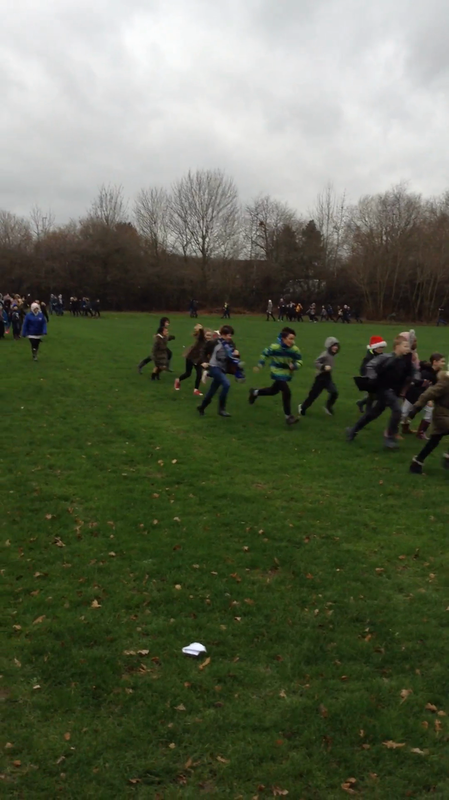 The children ran a fantastic race and managed to secure 1st overall in the girl's competition, 1st overall in the year 3 competition and 2nd overall in the boys and year 6 races. 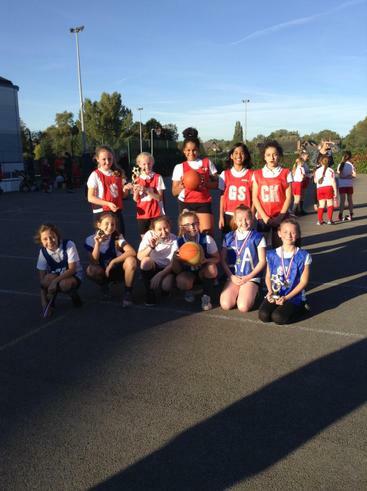 Recently, our Year 5&6 Girls Only Netball Teams took part in our local cluster competition at Penketh High School. 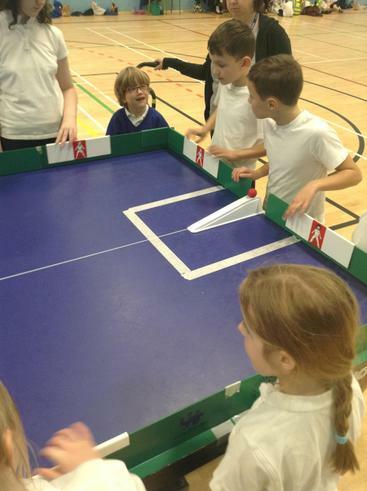 Both teams did extremely well managing to finish second and third overall.